Our Advanced Cosmetic Surgery & Laser Center, located in Cincinnati, is pleased to be the first and exclusive provider of a brand new technology. This treatment is a complete game changer for the industry, as it’s a first of its kind, the current approach to body-shaping contours through the elimination of fat and circumferential reduction. 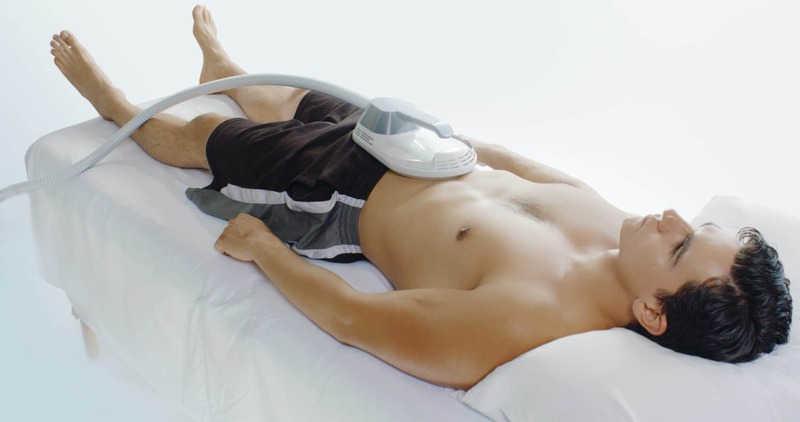 Anyone can benefit from the EMSCULPT procedure. Come in for your FREE evaluation. WHY WOULD I BE INTERESTED IN DOING THIS? 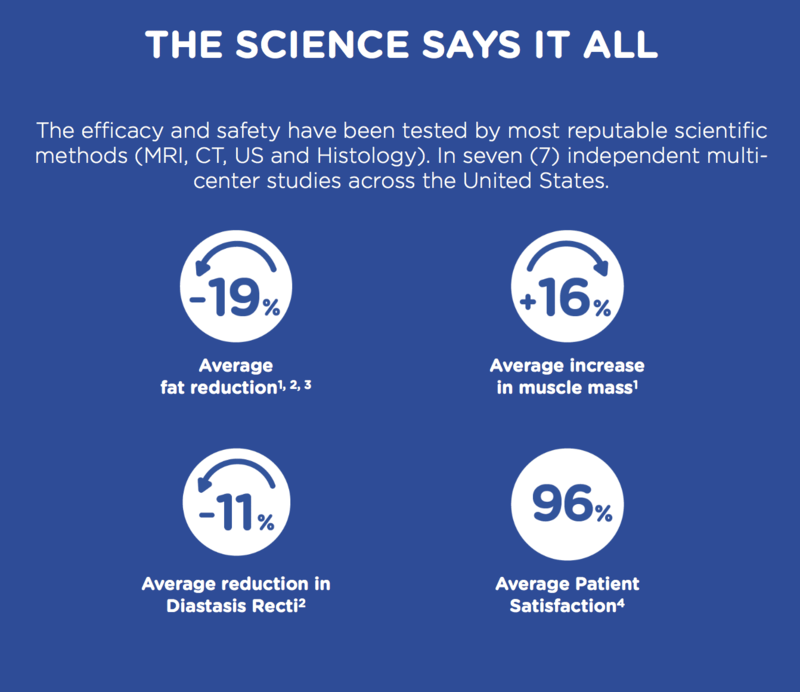 “This treatment is a complete game changer for the industry, as it’s a first of its kind, the current approach to body-shaping contours through the elimination of fat and circumferential reduction. What most people don’t realize is 35% of the body is muscle, 25% is fat, and 16% is skin, and current body shaping techniques fail to address muscles, which greatly affects our body’s contour. 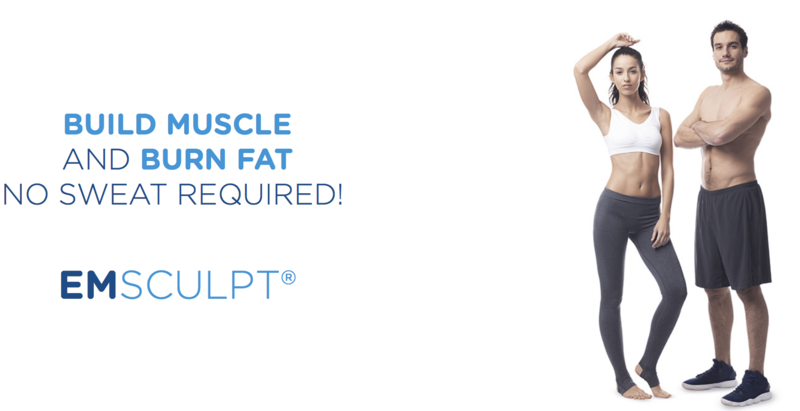 BTL Emsculpt finally goes beyond just waistline reduction and elimination of fat cells to provide a dual treatment to address fat and muscle tone. Other Emsculpt Stories in the news! KCAL 9 News Sunday (7,596) + CBS Vegas TV and featured on the show’s websites LosAngeles.CBSLocal.com (UVM: 3,400,000) and LasVegas.CBSLocal.com (UVM: 96,640), along with WorldTopTrends.org – promoted “Get Fit For Fall” with on-air lifestyle expert, Josh McBride. The patient (who’s name had been changed within the story) shared that she was sore the next day, but “in a good way” as if she had worked out the day before. She also noted that she could feel a “big difference” in how toned her muscles felt. The story continues on to feature the price point of the treatment, and includes before and after images throughout, as well. Bloomberg.com (91,220,000) – shared the article as well. Please find the link below and see attached for the full story. Shape.com (6,460,000) – repurposed the initial story we shared with you earlier this month (“New Non-Surgical Beauty Treatments That Work Magic On Your Face and Body.”) on their website. 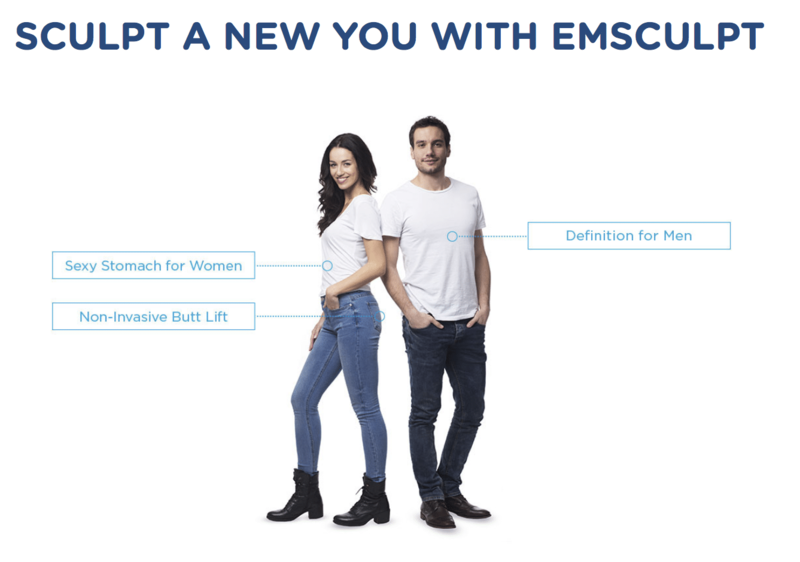 Please see links below for the updated Emsculpt media content list! Magazines – Please ask me for the magazine articles!